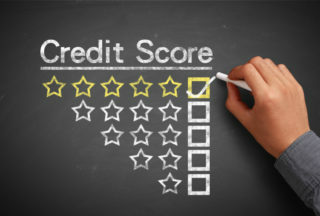 If you’re worried about your bad credit, you’ll want to do everything in your power to improve your rating as quickly as possible – especially if you have a major purchase coming up. So you’ve been pre-approved for a mortgage – great! You’ve taken the first step toward becoming a homeowner. But before you start picking out china patterns, you’ll want to keep in mind that a pre-approval isn’t the same thing as a mortgage agreement. There’s still no guarantee that you’ll actually get a mortgage. But why would a lender deny a mortgage after pre-approving a borrower? Here’s what you need to know.